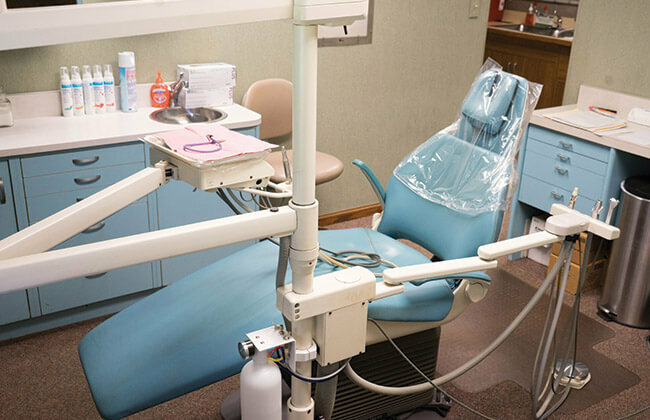 A dental office should be a place where you feel welcomed and at ease throughout your treatment. 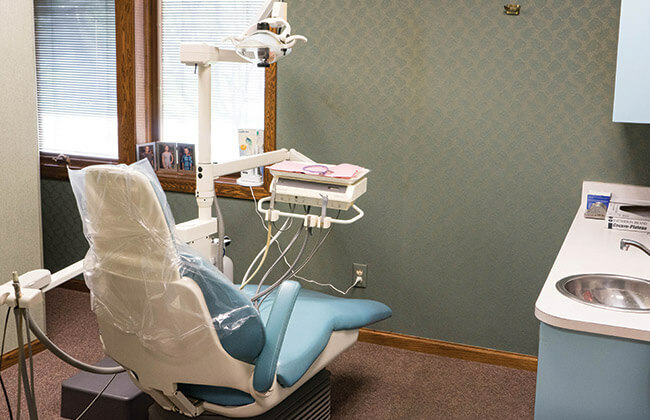 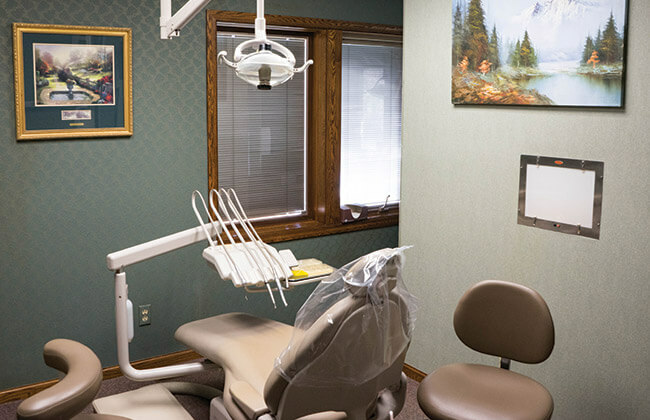 At Region Dental, our team has worked hard to develop a great space that’s outfitted with modern technology and plenty of nice amenities. 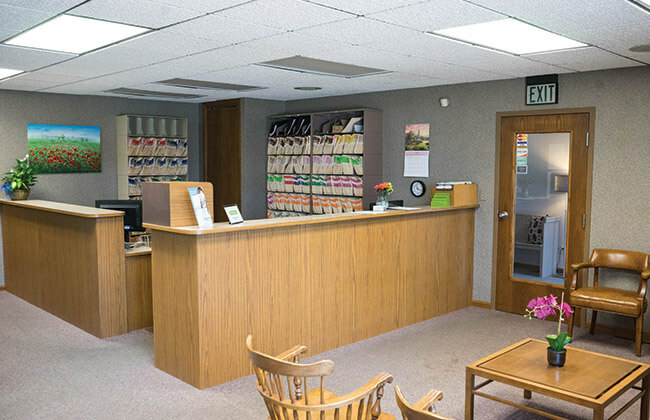 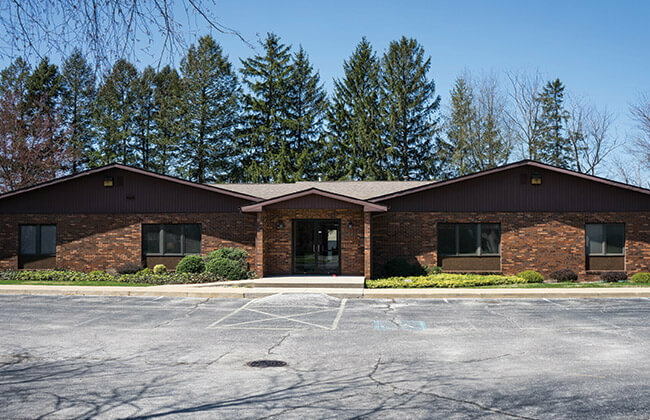 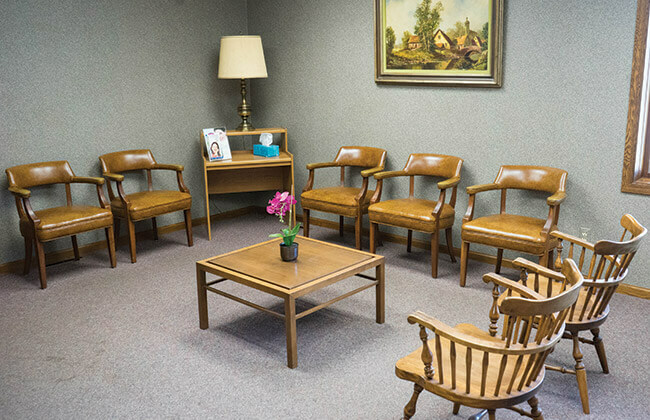 Take a virtual tour below, or contact us to schedule an in-person visit!